Hi – if you are reading this because someone important in your life has died then you’ll know how hard it is to cope with. Some people find it helpful to talk to someone from outside their family and friends about it, and possibly meet other people in a similar situation. This is where Nelson’s Journey can help. Megan talks about when her Dad died and her experience with Nelson’s Journey. 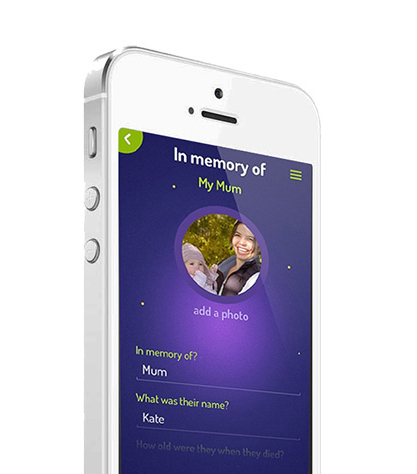 You can talk to one of our bereavement support workers about how you’re feeling and about the person who died – sad, funny and everything in between. There’s no pressure, and we can book sessions when you would find them helpful. 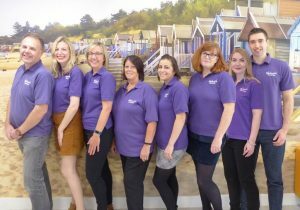 We can meet you at The Norfolk Hospice - Tapping House (near King's Lynn) PE31 6BH. Hospital (near Great Yarmouth) NR31 6LA. We offer children and young people referred to us (and on occasions their families) the opportunity to take part in one off positive activities. These may include outings, events or activities that offer you the opportunity to meet others who’ve had similar experiences and have fun together. These positive activities may be run by NJ staff or by other providers and partners. 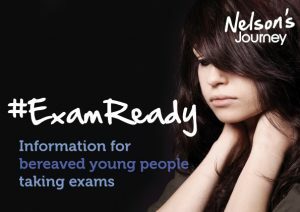 Our online message board where you can talk to other people who are with Nelson’s Journey. We moderate messages as quickly as possible to keep it a safe environment. We run these at Hilltop Outdoor Centre in Sheringham. They are a mix of building self-confidence, making friends, how to cope with emotions and ways for you to remember the person who has died. Your support worker will discuss if this would be right for you. Your support worker is there to talk through how you’re feeling, and give you the help you want. If you would like to refer yourself for support, please call us on 01603 431 788. 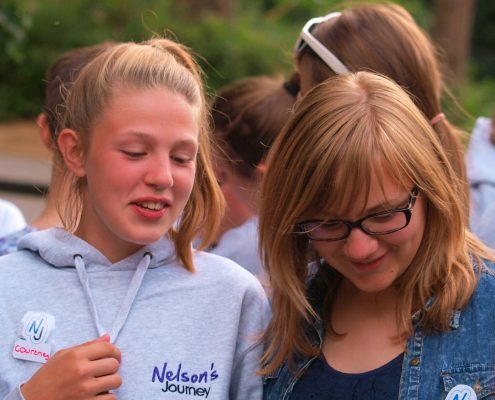 You will be put through to our Support Line where you chat to someone about how you are feeling and whether Nelson’s Journey is the right service for you at the moment. We are closed on bank holidays and at weekends.